Sue has been involved in music all her life and is a keen violinist. She also plays the piano, piano accordion and guitar. She has been writing plays and musicals for over 20 years. Her two children's musicals for primary schools were published in the 1990's and have been performed all over the world. 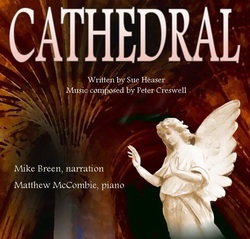 More recent works have been in collaboration with Peter Creswell, a gifted composer. A musical drama for narrator and concert pianist. 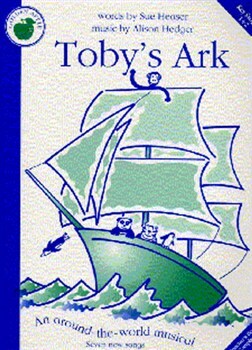 A musical fable for narrator and chamber orchestra. 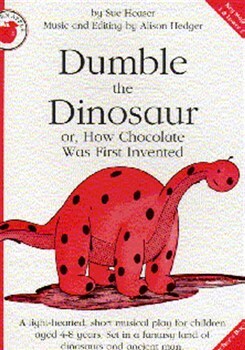 A musical for young children about dinosaurs and how chocolate was first invented! ​A musical for young children about a round the world voyage to return animals from a zoo to their respective countries.